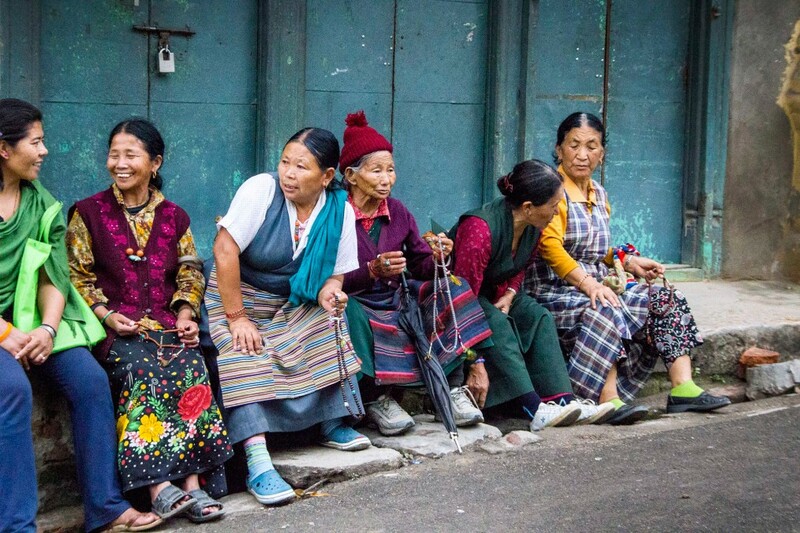 “I’d like to introduce you to the spirited ladies of Kathmandu who spend their afternoons congregating on city curbs or other action packed areas that offer front row seats to the world. Their ceaseless curiosity and fervent laughter, drowns out the bustling surroundings. And even in those rare hushed moments, when you catch them retreating into their private worlds, the scene is still captivated by their collective spirit.